My view is that retail is pretty simple but not easy. There are many things to get right, and it involves far more than just talking and being nice to customers. It is consistency that makes retail simple and not easy. Maintaining consistently high standards in retail is an ongoing challenge because there are many variables on a daily basis. As a customer, however, I don’t care what’s going on in your world — I just want to get served by someone who is friendly and helpful. Why would I be concerned that you have stock to put away, paperwork to fill out or are due on your break? One week, the customer is well looked after; the following week, she is ignored or has to wait. It can happen all-too-easily. One staff member is poor, but the next one is great. Or the same staff member is great one day, and not the next. Customers don’t know and certainly don’t care what is going on in your store; they just want to be looked after. Some businesses forget that the sale doesn’t end in-store if the customer has to pick up the product or get it delivered. All the hard work can be undone by a surly delivery driver or a warehouse person who doesn’t appear to care. There is a higher turnover of staff in retail compared to many other industries. A recent survey of the Australian retail sector by Retailworld found staff turnover to be 37%, with the highest turnover being in jewellery and fashion. of all staff have been in the job for less than five years. On top of this, half of all retail staff have less than two years’ experience in customer service. One reason is that the retail sector employs a high percentage of students and part-timers who tend to move around. Another reason is trading hours. Retail trading hours have changed dramatically — we now expect to be able to shop well beyond the standard business hours of 9am to 5pm and all weekend. This has resulted in a major shift in shopping patterns; for some retailers their busier times are nights and weekends. To fill this gap, retailers employ casuals who will generally work nights and weekends, while full-time and part-time staff work during the week. Retailers often have to build up their staff levels leading into Christmas by employing more casuals. Frequently, businesses spend less money and time in training casuals because they may not stay. This is a huge issue because, as shopping habits have changed, retailers are relying on casual staff during their busiest times. In effect, we are putting our weaker (less trained) and less connected staff with more of the customers! Customers don’t know and certainly don’t care if the staff member is casual or full-time; they just want a high level of service from everyone. In an ideal world, we would simply program our staff how we want them to operate and leave them to it, ensuring every customer contact was of the same high standard. We could treat them as if they were a computer where you push the same button and get the same result (usually!). Happily, people are not like that. It would be a strange and boring world if we were all the same. their team they can individualise the tasks and goals, as well as the feedback and rewards. Treating everyone the same doesn’t necessarily bring the best out of people. 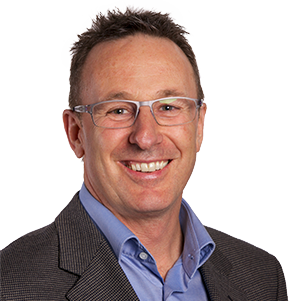 Roger Simpson is Australia’s #1 authority on customer ROI in the retail industry. With more than 35 years in retail, he is highly sought after by business owners and CEOs for his insights on the current problems facing retail and his clear strategies for fixing the issues. Roger and his team have delivered training and coaching programs to retail clients in nearly 30 countries, with most experiencing sales increases in excess of 100%. He knows how to maximise performance and profitability by motivating and guiding owners and staff in their interactions with each other and with customers. 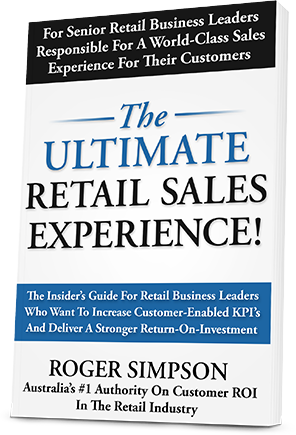 In The Ultimate Retail Sales Experience, Roger reveals the truth about the retail industry’s challenges with providing quality customer service. 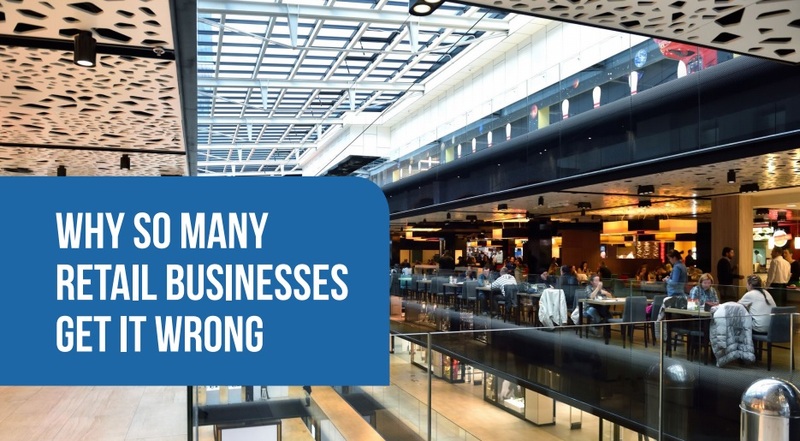 Levels of dissatisfaction are at an all-time high, and businesses that don’t improve this key component are letting millions of dollars in sales walk out the door.